Elari Nanophone C – What Can The World’s Smallest Phone Do? Home Cellphones	Elari Nanophone C – What Can The World’s Smallest Phone Do? It’s being touted as the world’s smallest phone, as it is only 94.4×7.6×35.85 mm, and weighs only 30 grams. The TFT display screen measures only an inch and it has a T9 keypad. It has microSD and microSIM card slots, a microphone, and a headphone port. It’s thin, light, slim and is smaller than the latest remote of the Apple TV. The tiny phone will fit perfectly inside the coin pocket of any jeans. The Elari NanoPhone C comes in three attractive colors – black anthracite, platinum silver, and rose gold. All the colors look cool and none get scratched easily. If you drop it accidentally, don’t worry, it can survive accidental falls. 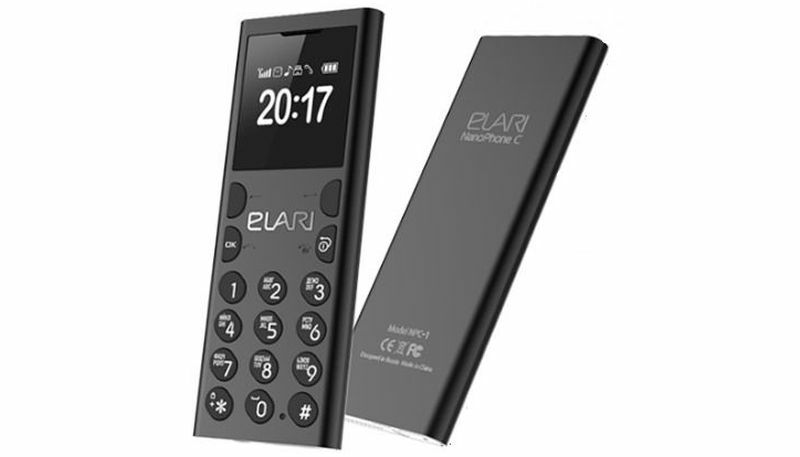 A review on Elari Nano smallest phone in the world has to include its plus points. One of which is that you don’t have to be a tech wizard to use this phone. You can figure out how to navigate the phone using its right and left keys. This phone will take you back to the days of the phones you used before the smartphone with smart keys took over. You will have to type using the keypad, pressing the keys several times to use the letter you want. But you could just send messages using your smartphone. This phone is best used to make and receive calls. Why should you have this phone? This phone is ideal for you if you want to carry a second mobile just to make calls. It can either be a standby phone so that you can use it if the battery of your smartphone runs out. Having a standby phone makes sense especially if you work mainly through your phone. You can keep it in your pocket or in your car’s glove compartment. The phone has Bluetooth, which means you can connect it to other mobiles or devices. So it’s not as plain as the ancient phones. Its audio recorder is quite useful too, but it works only if you insert an SD card in it. The phone is therefore not smart, but it does have some modern tech. The company claims four days of standby time, but users have found that even when the phone was switched off, the battery got drained. You do have to keep an eye on the battery. However, still, it is useful. You can save 1000 contacts in Elari NanoPhone C phonebook. The call quality is good. It has the smart pairing option, which means you can pair it with your iOS or Android phone. You can sync your call logs, contacts, and messages. 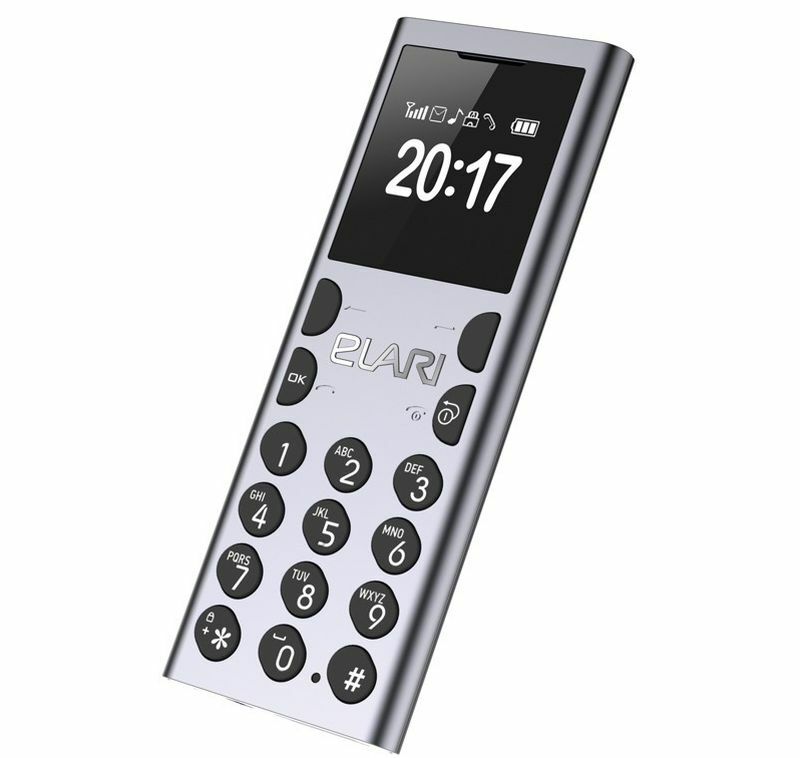 If you make calls from the Elari Nano, its possible for the call to be dialed from iOS or Android phone via Bluetooth. You can receive messages and calls in the same manner. 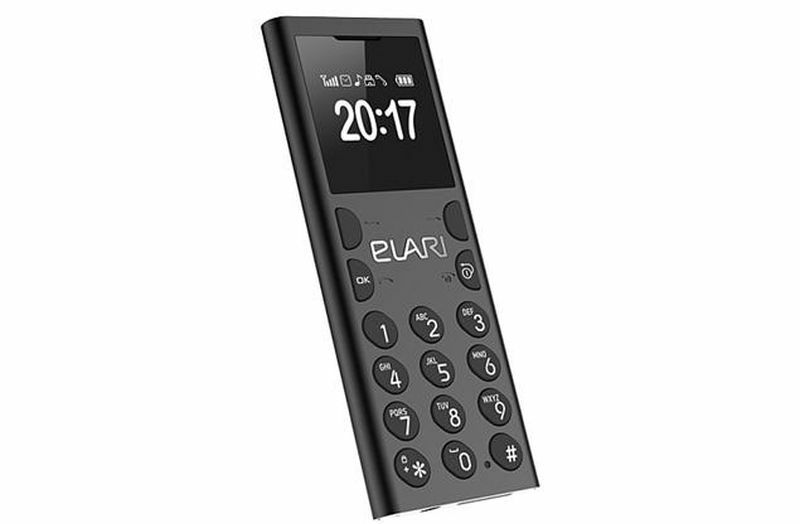 You can buy the Elari Nano phone if you want to show off the world’s smallest mobile or to have a backup phone when your smartphone’s battery dies out.